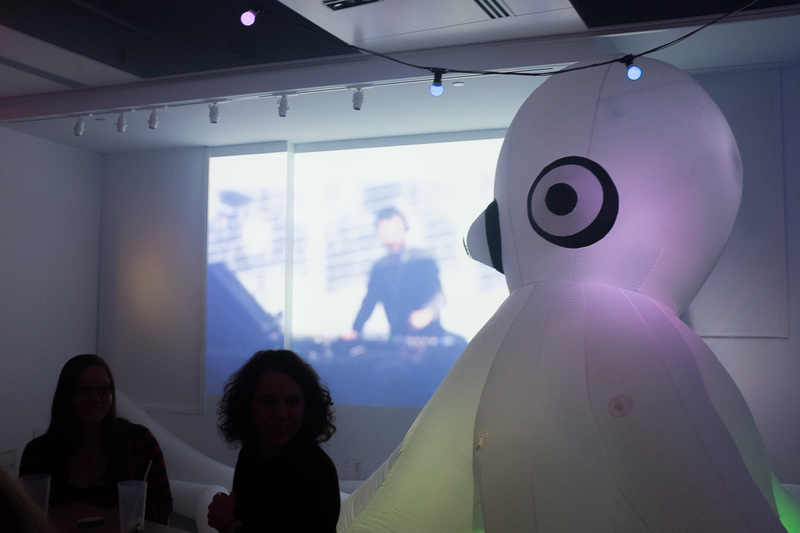 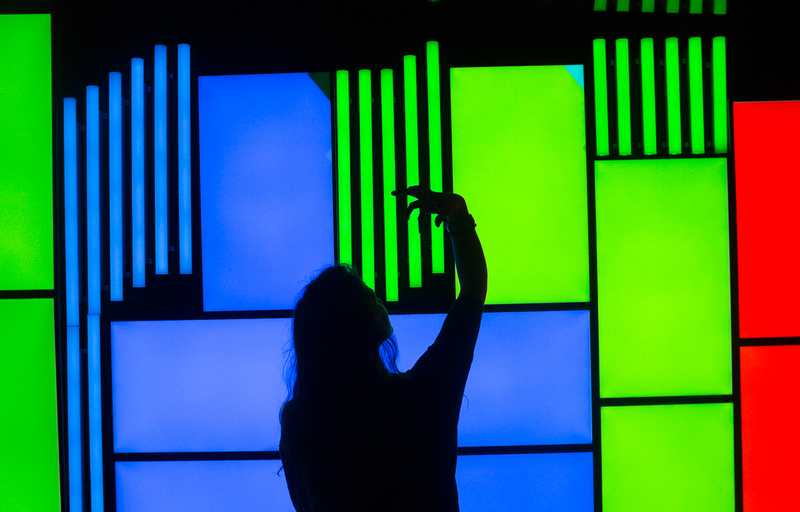 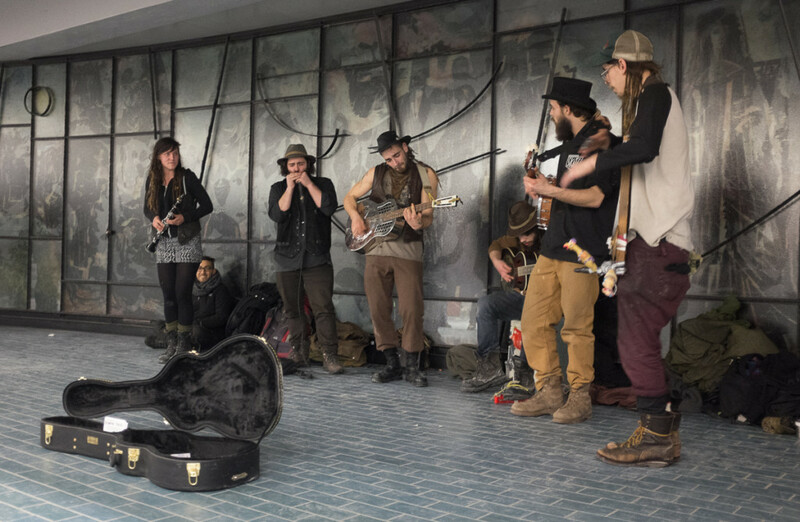 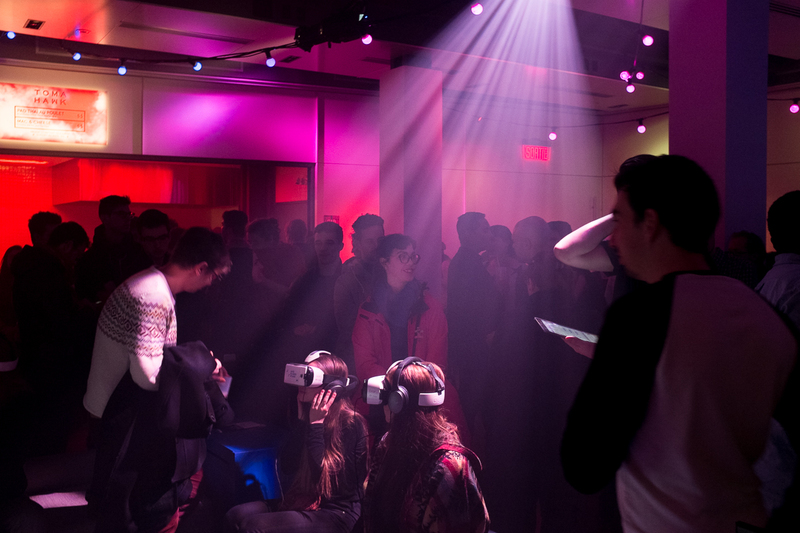 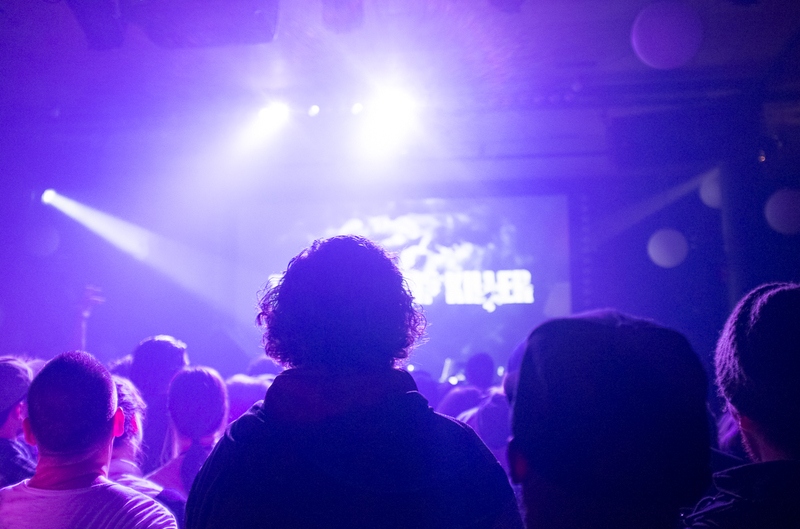 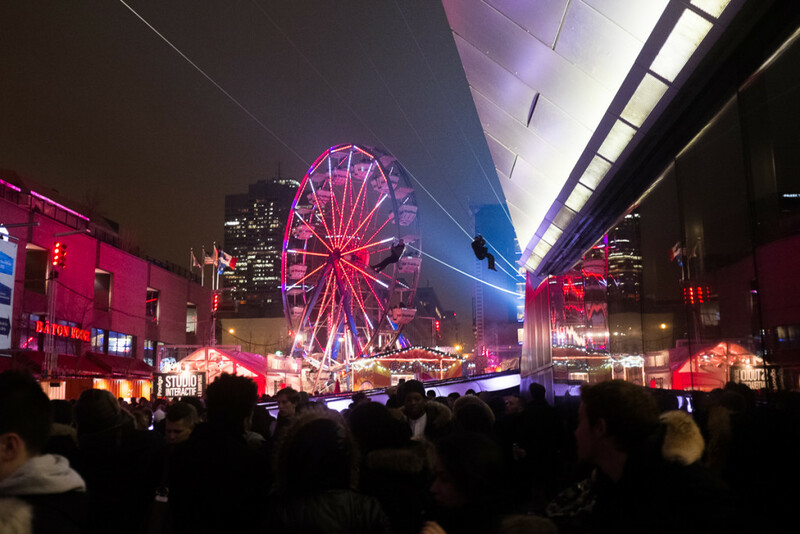 Saturday night was an exciting one for many in Montreal thanks to Nuit Blanche. 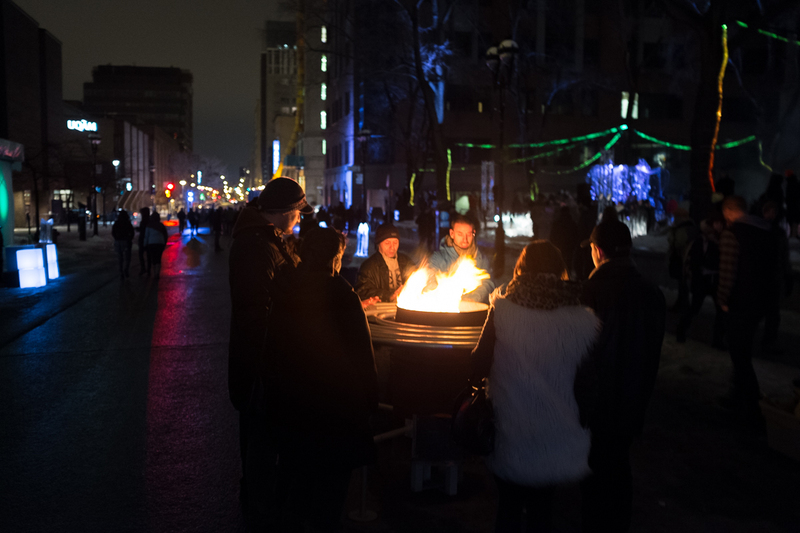 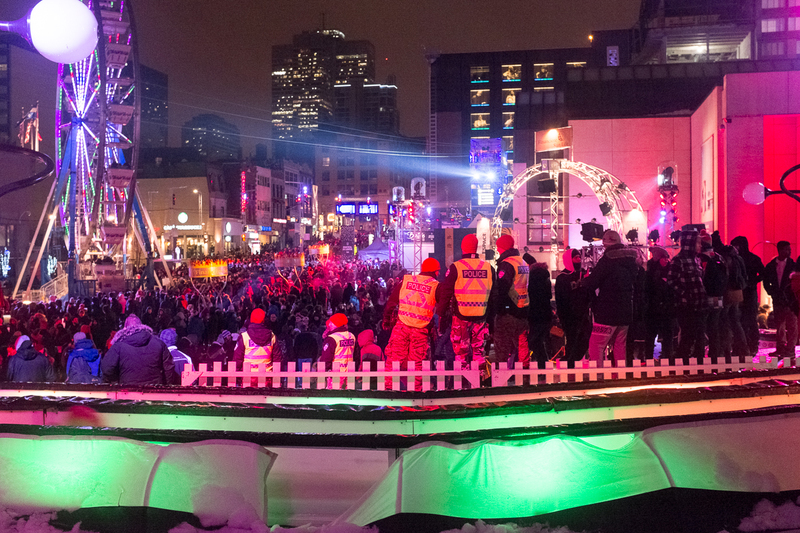 The sleepless night, which featured over 200 mostly free activities including, music, art displays and zip lining, was part of the Montreal en Lumière festival. 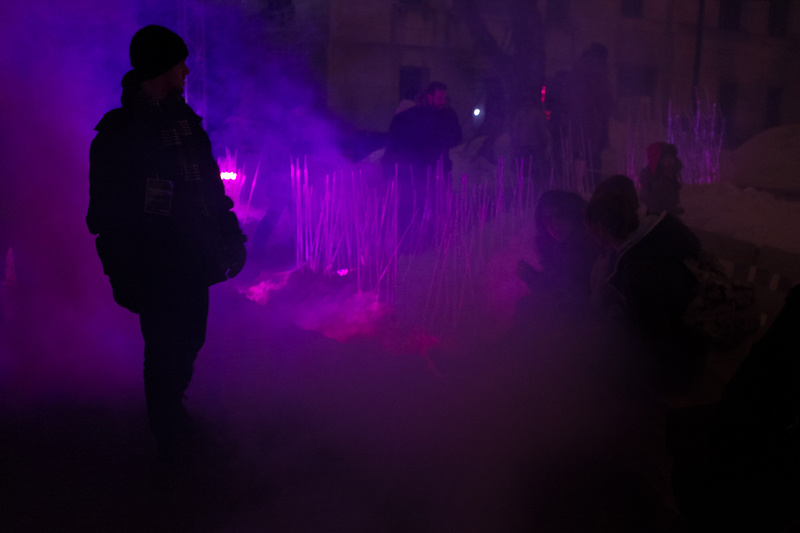 The 17th edition of the annual festival, which celebrates wintertime in the city, runs from February 18th to March 5th.